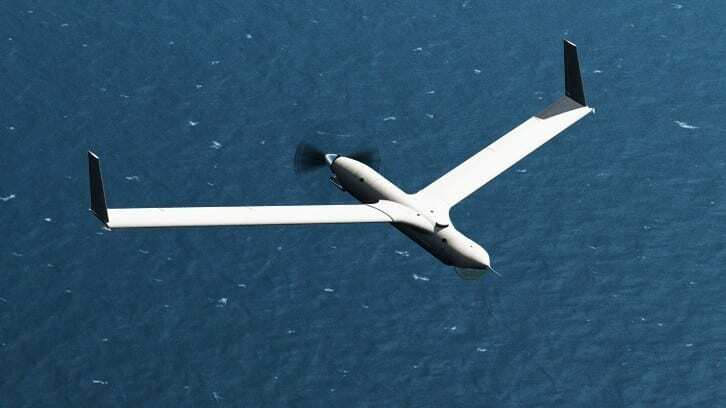 Orbital Corporation has announced that it has signed a long-term agreement (LTA) with Insitu, valued at up to US$91m (A$120 million) over a three year period. The agreement covers the supply of new Insitu-Orbital UAVE N20 propulsion systems to Insitu for near term program requirements projected to run over the next three years. A supporting agreement that will cover engine rebuilds, spares and services is currently under development and is expected to be completed in the next calendar year. Further extensions to the LTA are anticipated with likely growth in the military and commercial Unmanned Aerial Vehicle (UAV) markets. The LTA provides secure minimum volumes that will enable Orbital to forecast production volumes with surety and put in place necessary long lead time supplier arrangements. The Agreement can be adjusted for future potential increased volume requirements based on projected growth in the military market, potential retrofit opportunities and anticipated significant growth in the commercial UAV market segment. Having secured this strong long term supply commitment from Insitu, Orbital will now execute its plans to establish an operational base in the United States. It is envisioned that this new base will initially focus on delivering UAV engine rebuilds and providing local technical support, before expanding to full UAVE propulsion system production as the demand from Insitu ramps up. Orbital’s working relationship with Insitu began in January 2013, commencing with an initial design development and validation contract. With continued success, the commercial arrangement has evolved into a production contract for state of the art engine and propulsion systems for Insitu’s existing and future platforms. The execution of this new long term supply Agreement highlights the strong working relationship between Insitu and Orbital. Orbital is currently providing UAV propulsion systems to Insitu as part of two batch orders received over the past 18 months. The first batch order is currently being delivered. The delivery of the second batch order has been incorporated into the LTA and is targeted to be completed by end of the next calendar year.